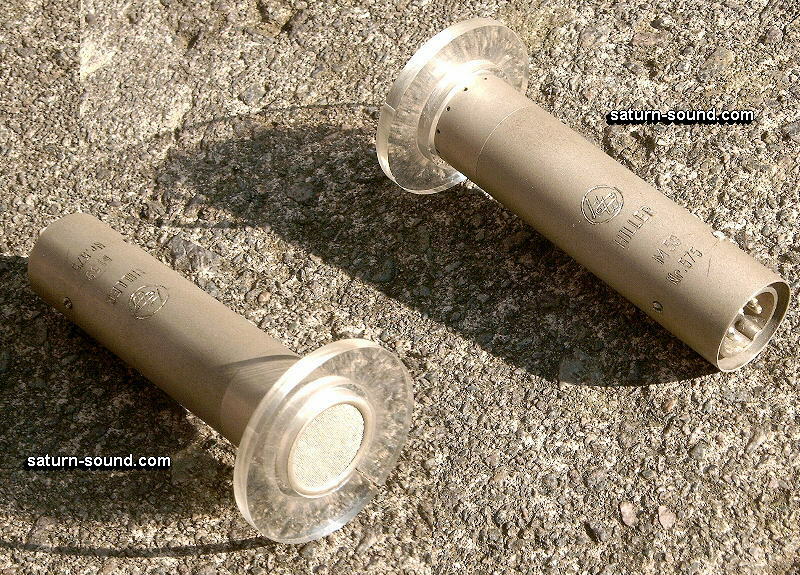 The RMB-2021 is to be a valve based replacement for the "Calrec" CB20 and CB21 microphone body (electronics). 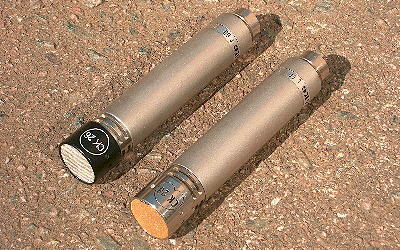 Thus giving existing owners of Calrec 2000 and 2100 series microphones, the option, of acquiring the warmth and smoothness that is available from a valve design. The RMB-2021 would be required to work with existing "Calrec" 2000 and 2100 type capsules, as used with the CB 20 and CB21 bodies, together with other capsules in the "Calrec" range that utilized the same fitting i.e. CC700 and CC750. For cosmetic reasons, and convenience of use, the RMB-2021 should be of similar dimensions to that of the original "Calrec" CB20 and CB21 bodies. A suitable power supply unit for the RMB-2021 would also be required. It was decided from the very conception of the design, that the valve would be operated as a "Cathode Follower", with the associated output matching transformer having a somewhat lower turns ratio then that found in "Anode Load" designs. An excellent example of a "Cathode Follower" design, can be found in the wonderful little AKG C60. 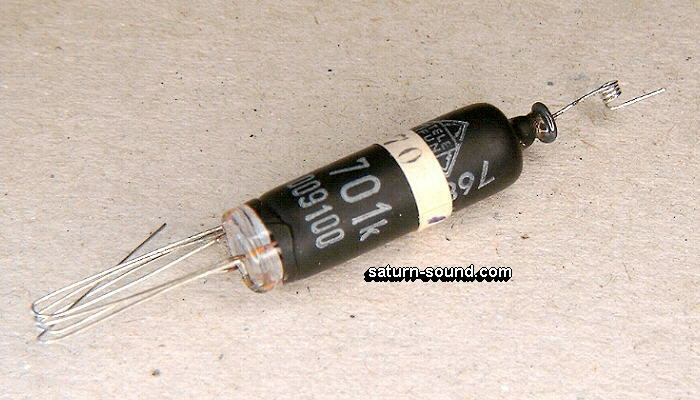 Here, the electronics are designed around the famous Telefunken AC701 valve. The output matching transformer being mounted in the power supply case. 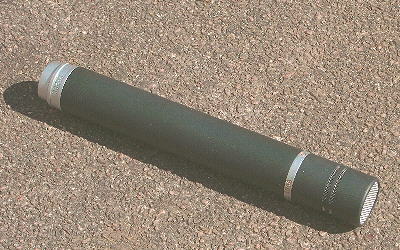 Another "Good" small microphone, based around a "Cathode Follower", is the NWDR designed Hiller M59. 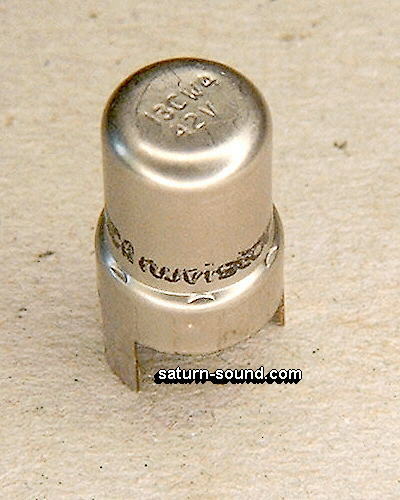 The valve being a MSC2, forerunner of the AC701. The RMB-2021, will have the associated output matching transformer, fitted inside the "Housing Tube". Well away from any stray magnetic fields (Hum) that could be emanating from the associated mains transformer. Using a Nuvistor in a "Cathode Follower" design ? 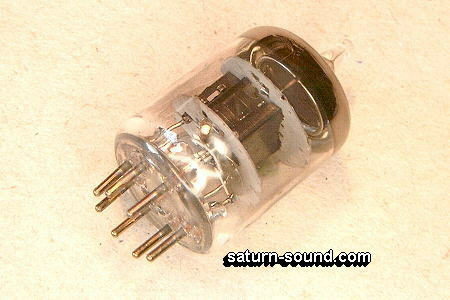 Another example of a Cathode Follower design being the AKG C12A and C12B. Both based around the 7586 "Nuvistor, which is great for many applications. 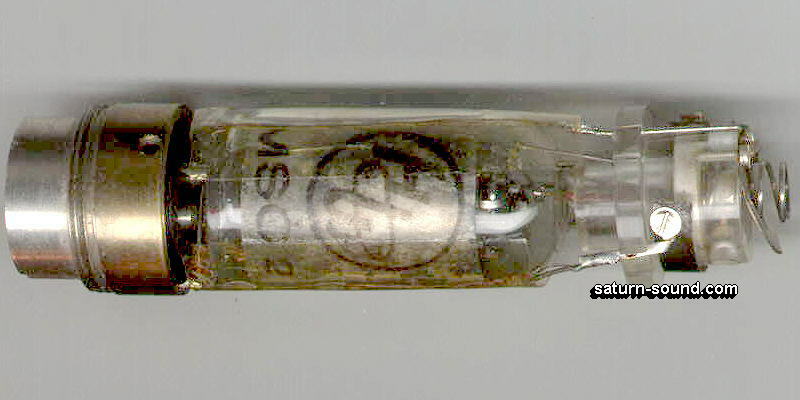 "Sonically" the 7586 qualities are somewhat "Dry and Grainy", almost "Clinical". Sounding somewhat like a "Semiconductor". 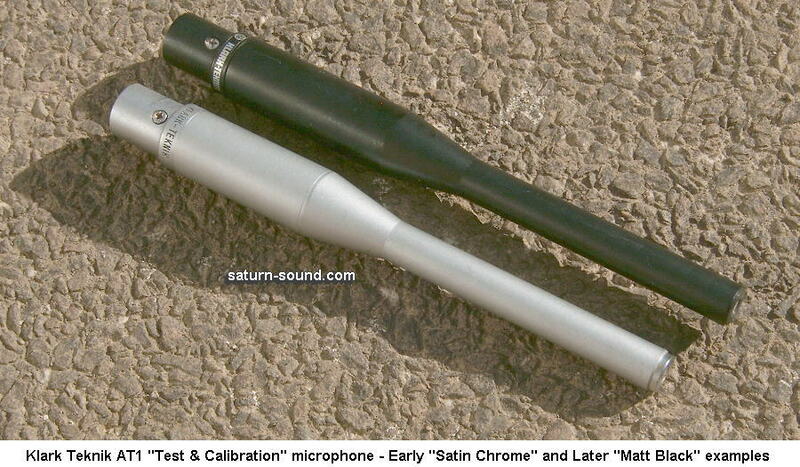 Other microphones that use the 7586 being the AKG C28c, Fi-cord 1200, Hammond M100, Neumann U64, to name but a few. 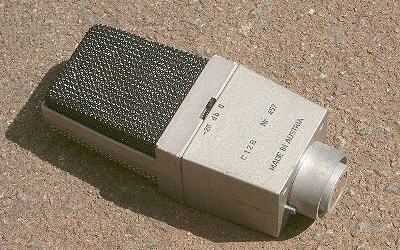 Some Neumann U47 / U48 microphones use a "Nuvistor", type 13CW4. Again, the 13CW4 is not favored by all, for the same reasons as the 7586. 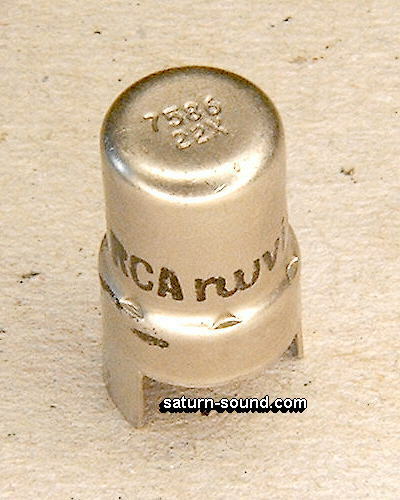 "Nuvistors" are small and convenient devices, but for various reasons, some of which have already been mentioned, a Nuvistor will not be used in the RMB-2021. It is intended, that the RMB-2021 is to offer that "Warm and Plumy" sound, liked by so many musicians and engineers. So, a valve of suitable sonic quality and physical size i.e. ML-1955 is to be used. 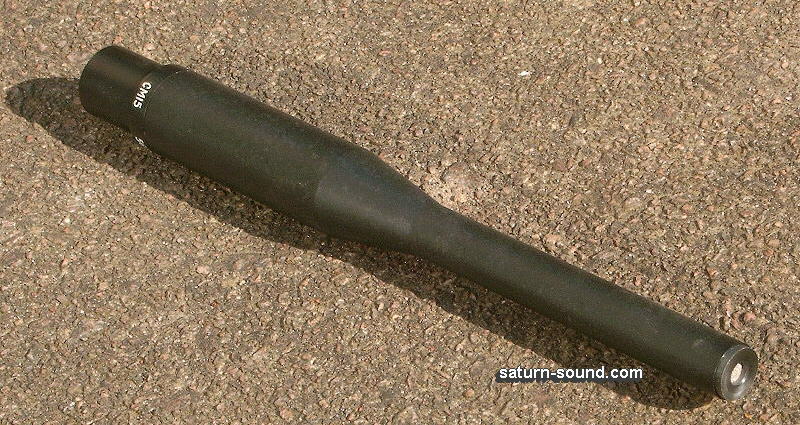 As is that found in the RV-14m, a direct replacement for the Telefunken VF14. As stated earlier, for cosmetic reasons and convenience of use, I decided to keep the physical size of the RMB-2021, very similar to that of the original "Calrec" CB20 / CB21. 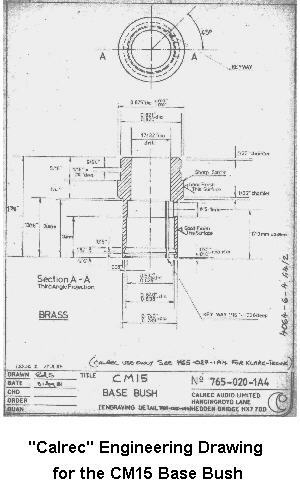 However, by the time the "Base bush" was fitted to the "Housing tube", there was very little space left inside to fit the components. Everything having to be squeezed neatly into an area just 95 mm long x 21 mm in diameter ..... a tight fit ! 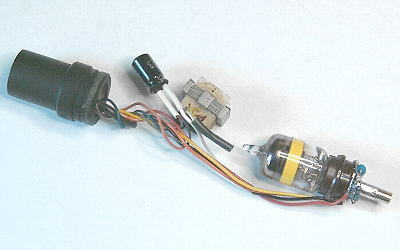 There were many prototype electronic assemblies built, in an attempt to find the desired qualities.. These were very "Basic" in structure, with the majority of the components being soldered directly to the valve holder and other parts left "Floating" around inside the housing tube !. 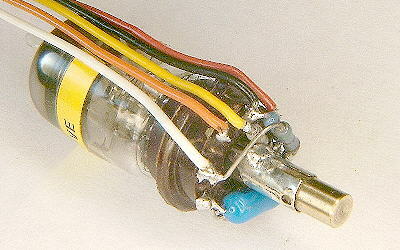 Note - The capsule "Pick-up" contact (Brass pin) is very close to valve "Grid" Input, to help reduce "Signal Loss", due to stray capacitance, and "Improve Transit Response". After many circuit design / component changes, together with hours of rigorous electronic and listing tests, the "Final Design" for the RMB-2021 is completed. This included selecting the "Ideal" working voltages for the HT and LT supplies, together with that of finding the "Appropriate" polarizing voltage, for the associated capsules that are to be used with the RMB-2021. A PCB would not be used, one reason being the lack of space, therefore the majority of the components being fitted directly to the valve holder. Much like the technique used during initial testing. This type of construction was used on many early "Commercial" designs from the 50's - 60's e.g. Altec 150, Neumann U47, Sony C37. Indeed, for "Sonic" reasons, many engineers and musicians, prefer this type of construction. 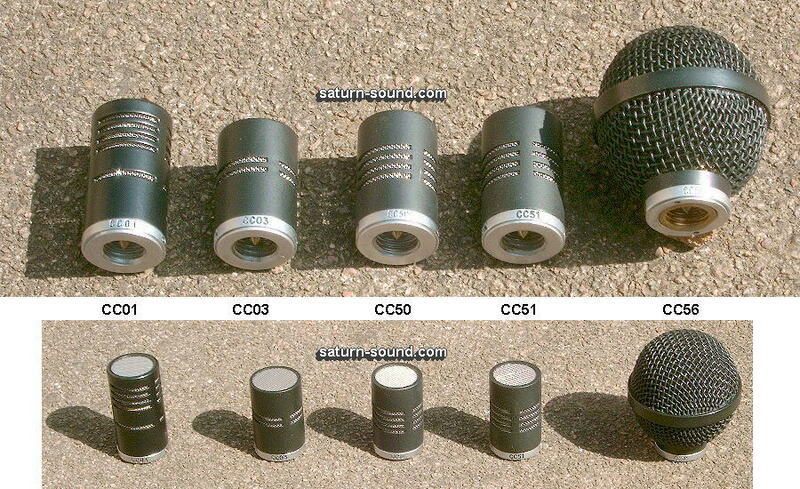 The "Housing tube" for the RMB-2021, is the same as that used for the original Calrec CB20 and CB21 microphones. However, the original "Base bush" (socket / connector carrier) as used for the Calrec CB20 and CB21, could not be utilized, at it offers insufficient space inside the new RMB-2021. The "Base bush" for the RMB-2021, is the same as that used on the Calrec CM15 (Klark Teknik AT1) "Test and Calibration" microphone. 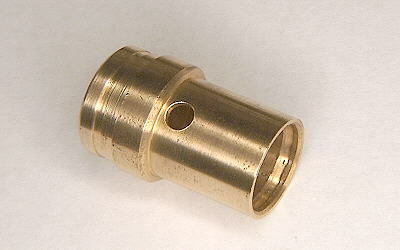 Due to the physical position of the connector insert, this part offers considerably more space within the RMB-2021 "Housing tube". 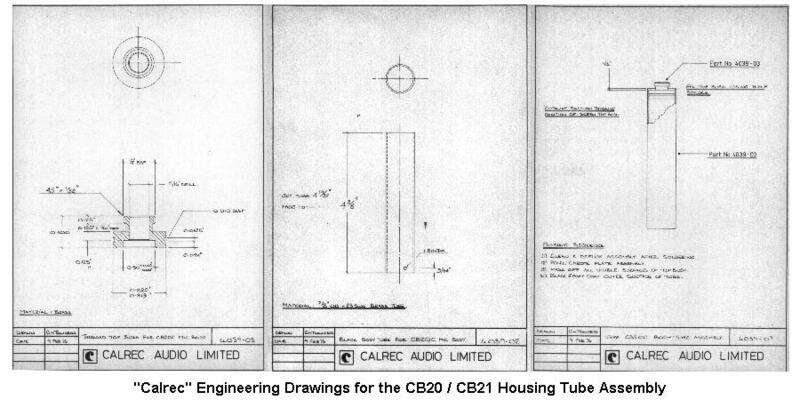 Fortunately, through my association with Calrec microphones, I have copies of the "Engineering Drawings" used for the Calrec CB20 and CB21 "Housing tube" together with that for the CM15 "Base bush". Thus enabling the parts needed for the RMB-2021, to be machined as required. After spending many hours of "Drawing" on the PC, a suitable colour for the replacement body was eventually found. At last, the end was in sight, "Powder Coating" the housing assembly could finally commence ! My "Sincere Thanks" go to the following companies, for their time and attention to detail, during the manufacture of the respective components.